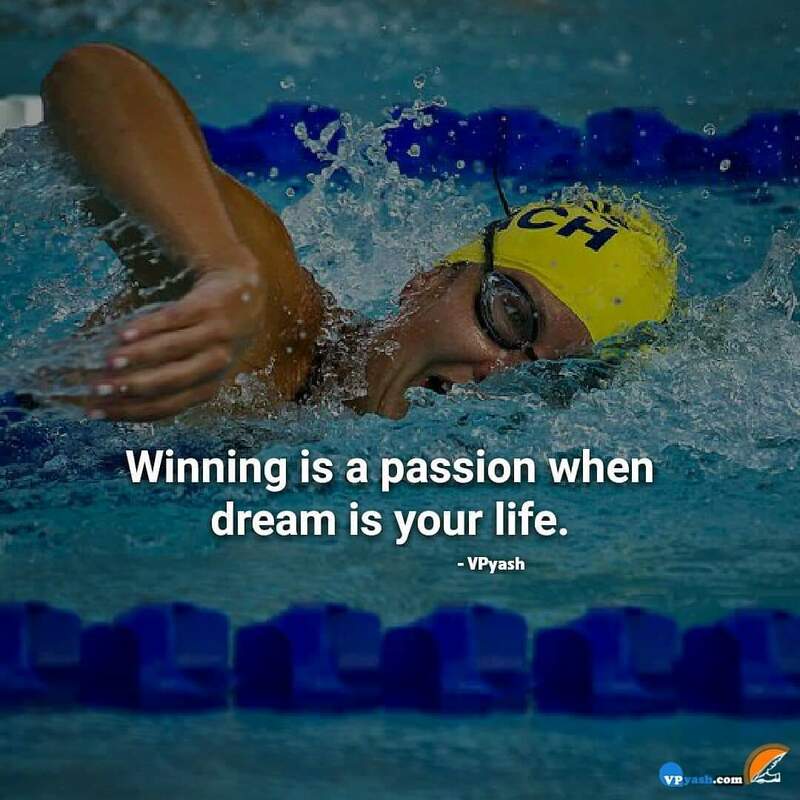 If a dream has become your life then winning is the only choice you have. To fulfill your dream and make it happen then you must have faith within yourself and daring attitude to challenge all the obstacles in the way. If you dare to dream then you should dare to chase it also. This attitude will make your dream come true sooner or later. Just don't get yourself demotivated and keep up with your high spirit. Make this life into a big possibility by your hard work and determination.